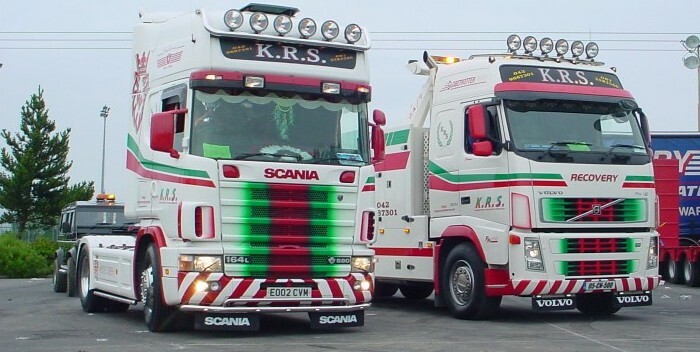 Kingscourt Recovery Services are one of Ireland's premier specialist recovery operators. 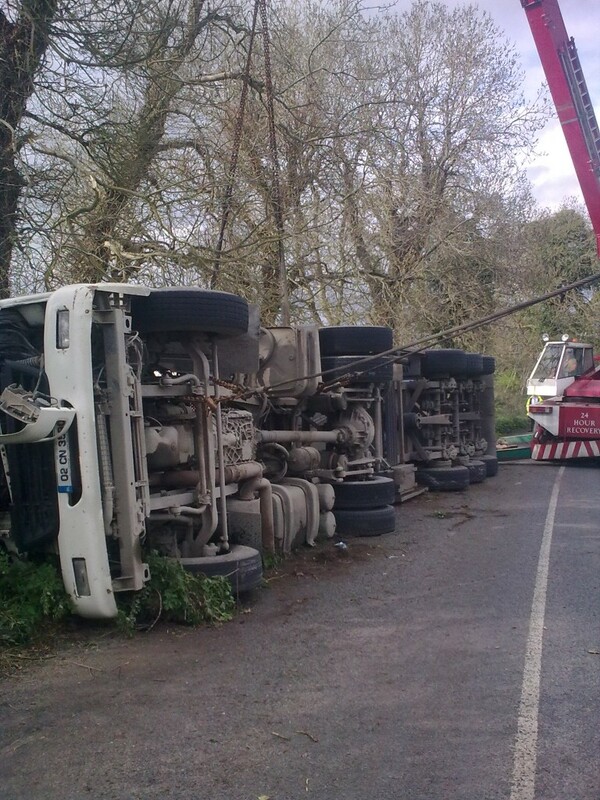 The family run business has provided specialist heavy and light recovery services for over 35 years and are active throughout the 32 counties as well as the UK and Europe. 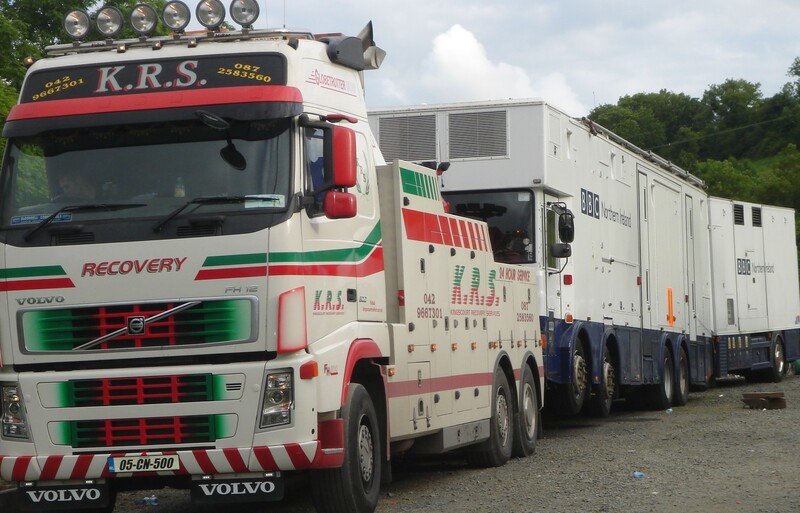 We utilize the very latest technology and equipment in order to ensure that recoveries are carried out quickly and efficiently, whilst ensuring that no further damage is caused to the vehicle during the recovery process. 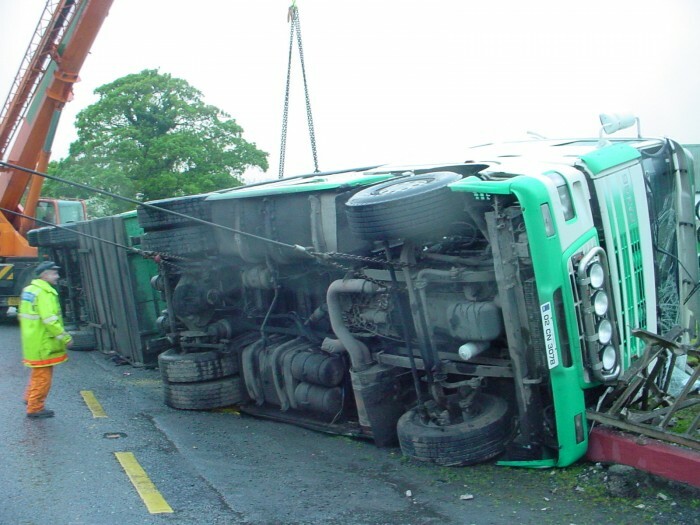 Utilizing state of the art low loaders, heavy under lifts, high weight capacity tilt beds as well as our own mobile crane, our higly trained operators ensure that no vehicle gets left behind. 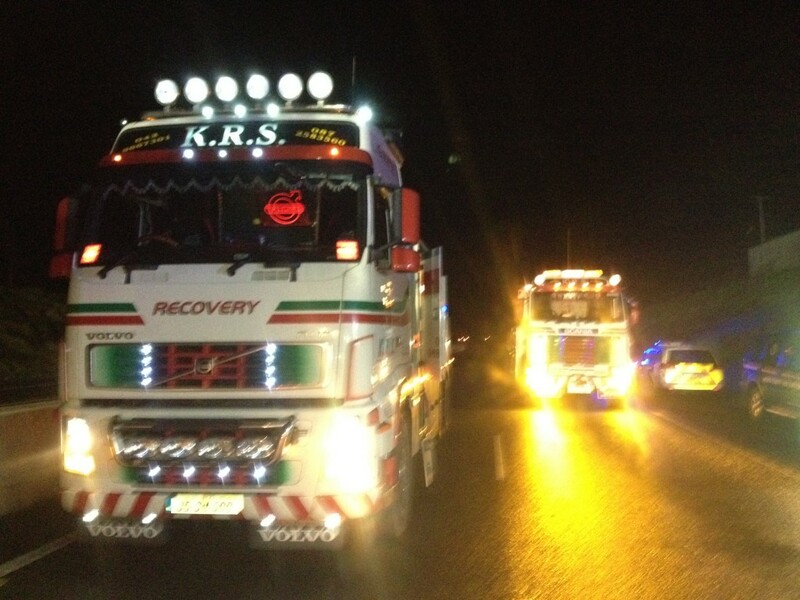 Kingscourt Recovery Services | Powered by Mantra & WordPress.